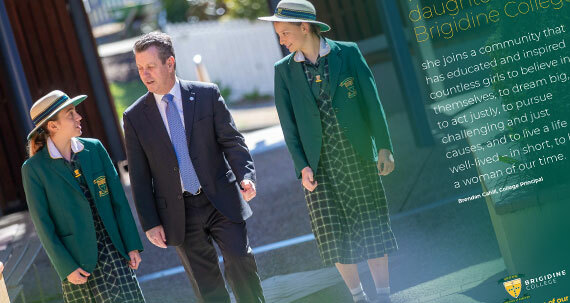 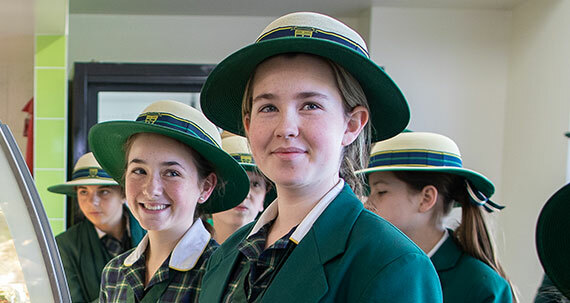 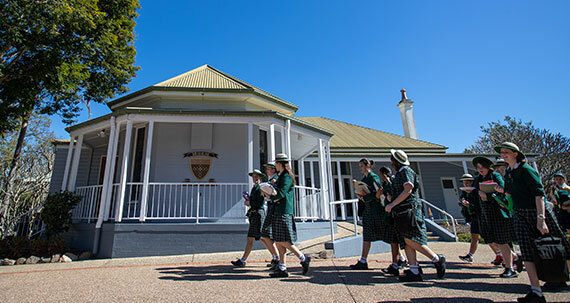 The following explanations provide insight into how the Brigidine College Learning Framework can be interpreted and how it guides the education of the whole student. 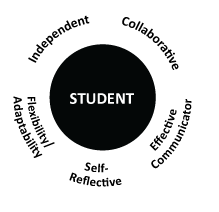 The centre of the Framework is the STUDENT. 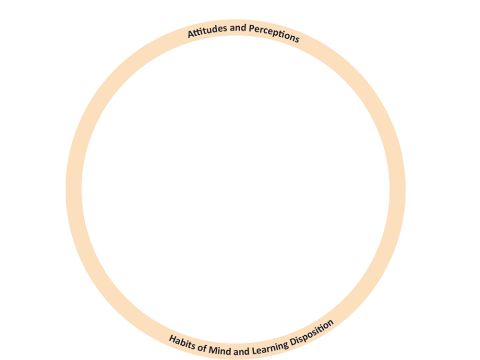 This is surrounded by the Learning Paradigm – Key Attributes, which were developed by staff. 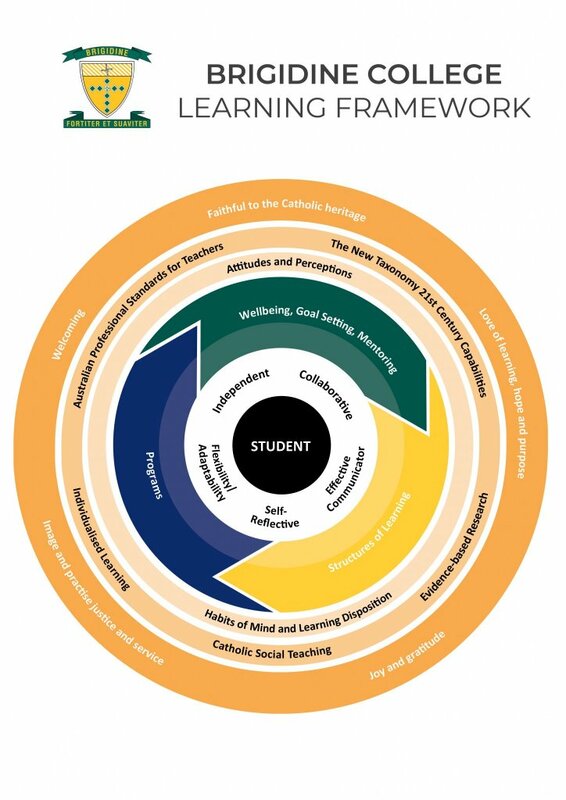 The next surrounding circle is wider as it focuses on the day-to-day practices in our whole school learning, which leads to the Key Attributes, which we hope for the students. 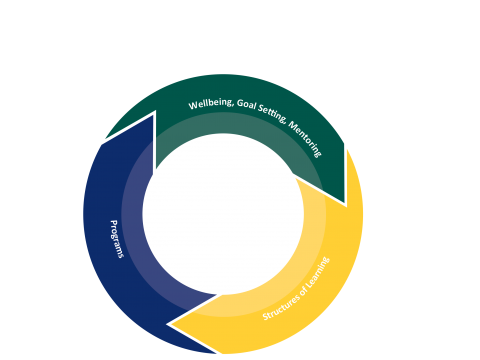 These areas interlink and are equally important to achieve outcomes for the students. 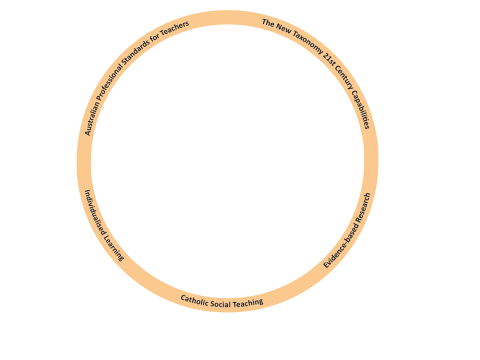 Structures of learning – how we structure our teaching, tutoring, training eg. 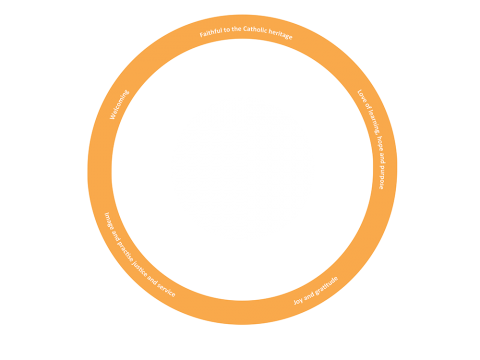 The final outer circle is the key elements of the College’s Mission Statement, which is embedded and considered in all elements of our learning at the College.